Feeling a haunting experience is a thrill in itself. 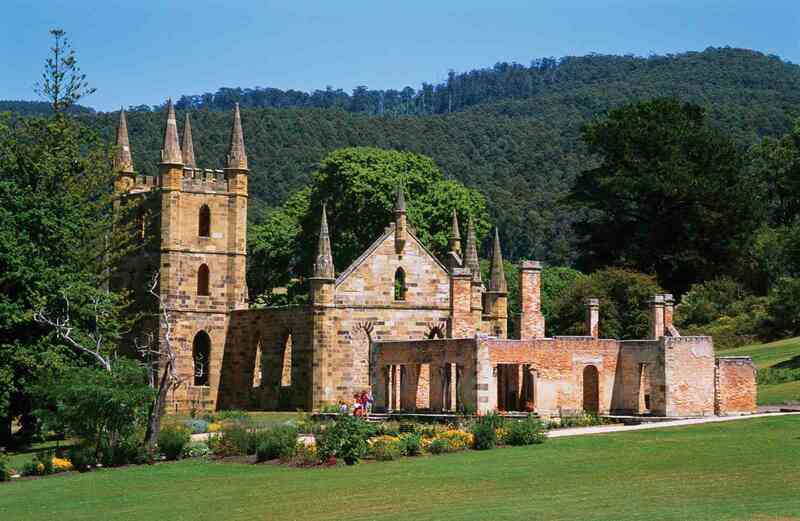 Many haunted places in Australia are full of thrills and shocking surprises. 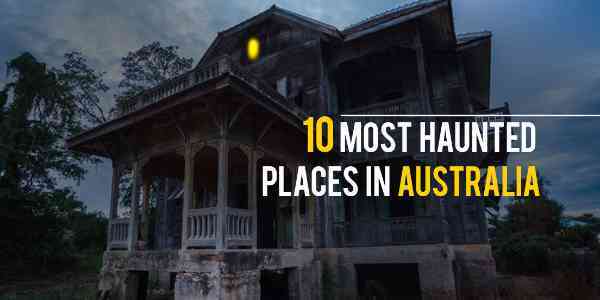 If you are planning to visit Australia, then don’t forget to visit these places, where you will get the spookiest feeling and will make your trip rocking. 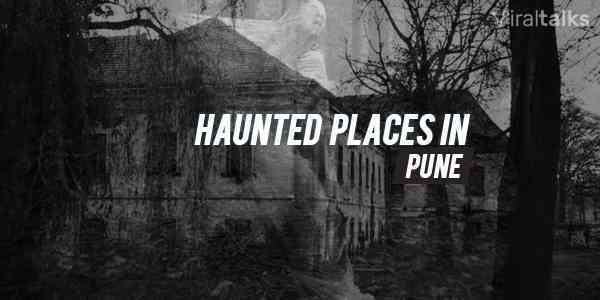 According to the history, the place is haunted by a boy who was burned alive in the stables, a girl pushed to death by some unknown and mysterious force, and a gardener was shot dead by a boy. 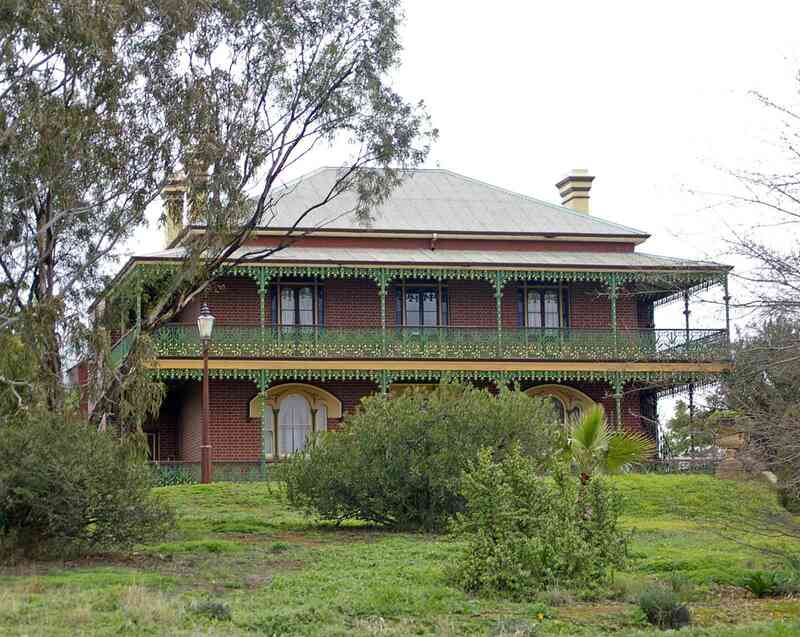 Visitors reported of seeing the former lady of the house while staying overnight. 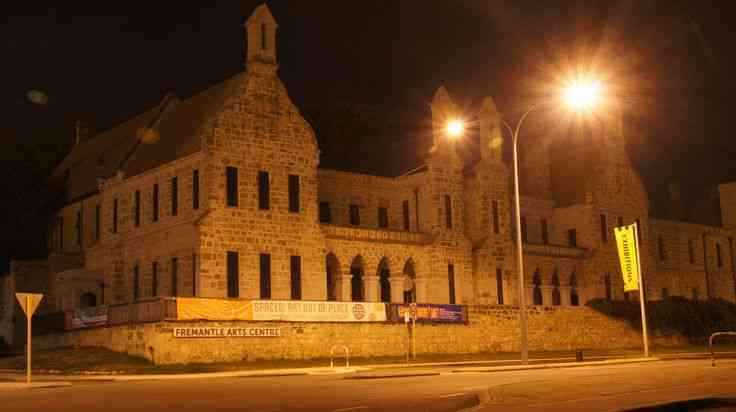 A mental asylum now turned Fremantle art center is one from the most haunted places in Australia. Visitor’s testimonials say that they experience the strong negative feeling, cold areas, and photographs of unknown figures appearing. 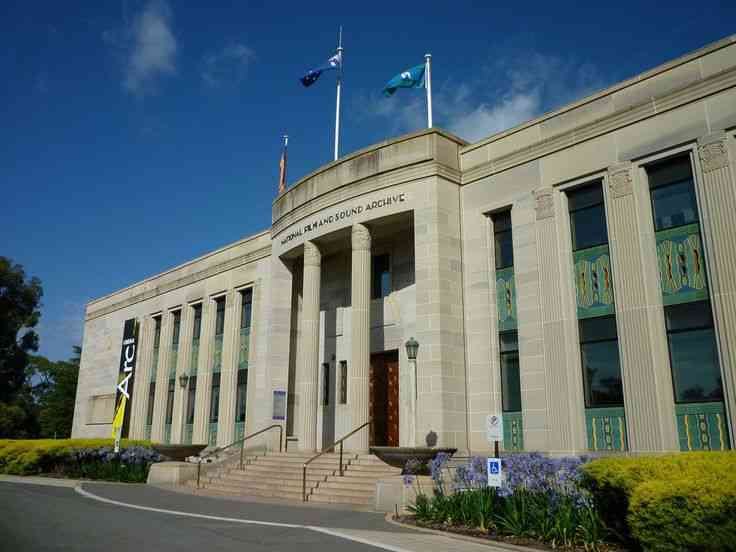 A place where anatomy took place, and yes, that’s a reason it’s haunted. A contract was said to be pinned against the wall, and there is also evidence of human skull exhibitions in the building itself. 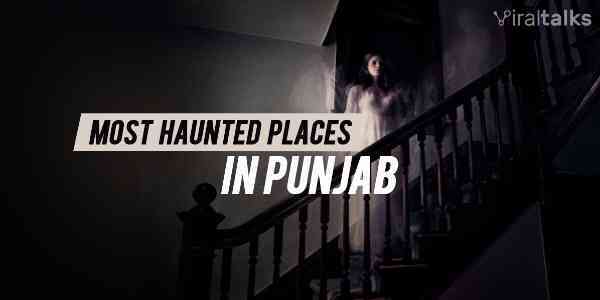 That’s a haunted and scary hotspot. A fortified prison to start with. 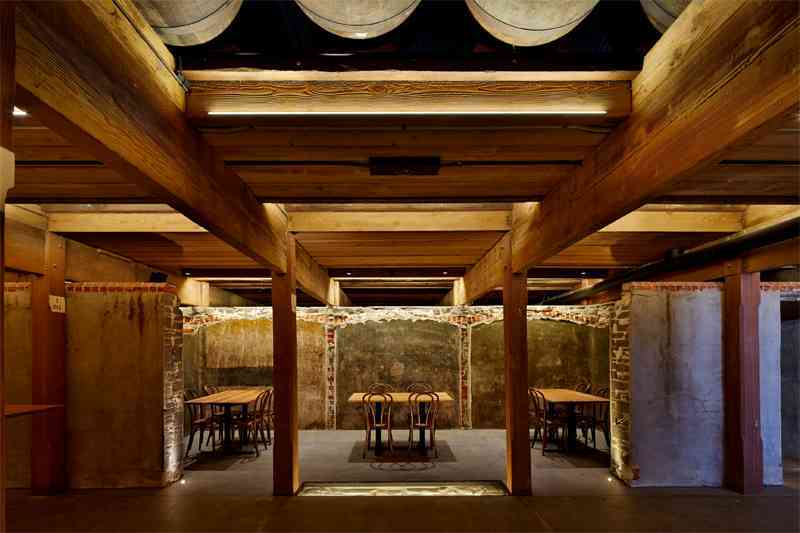 This place witnessed the death of many prisoners and is also the supposed location of the 1996 shooting massacre. 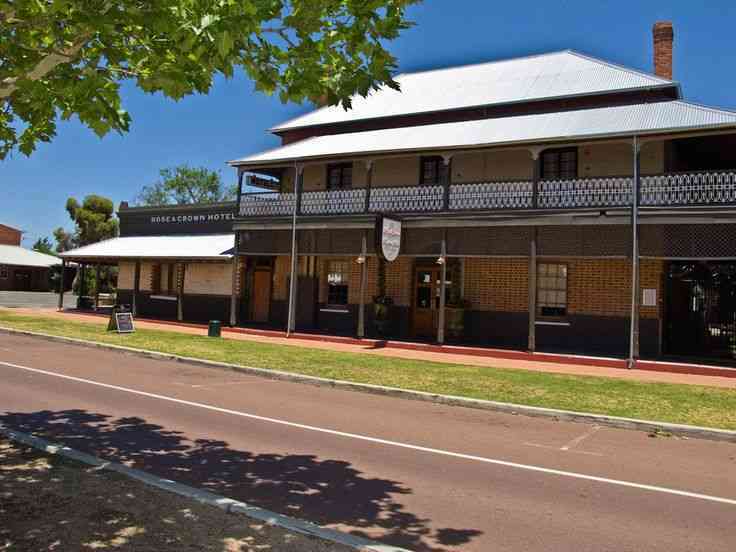 1800 pieces of evidence for the last 20 years is something that you cannot overlook in matters of ghost tourism. 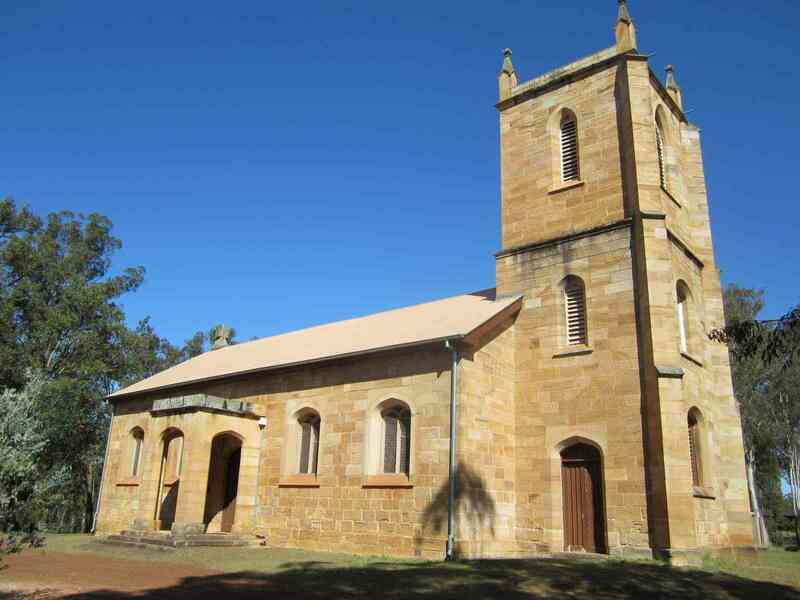 A church turned haunted after the death of two boys who were twins. They were part of a prank which went horribly wrong, and now the ghost of the boys haunts the place. They don’t like fire, and if you drive near the church at night, the car headlights will go off and upon continuing, the car stalls. A secretly chambered underground cell for execution can really make the prisoner ghosts go bonkers. 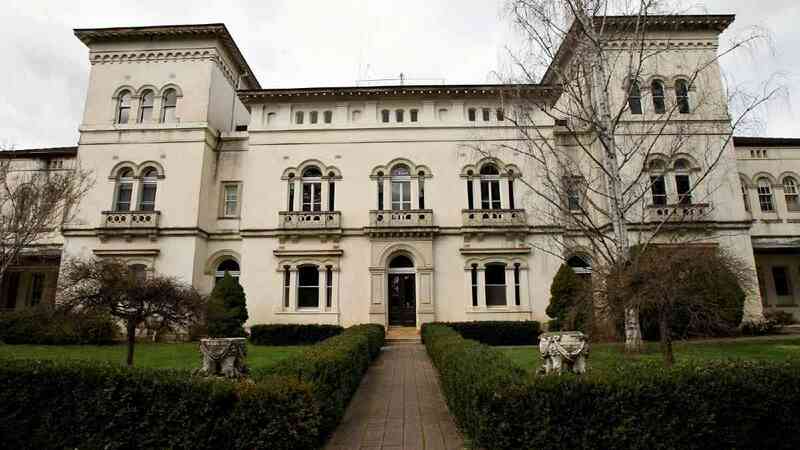 It is also rumored to be haunted by a prison guard with keys rattling sound. 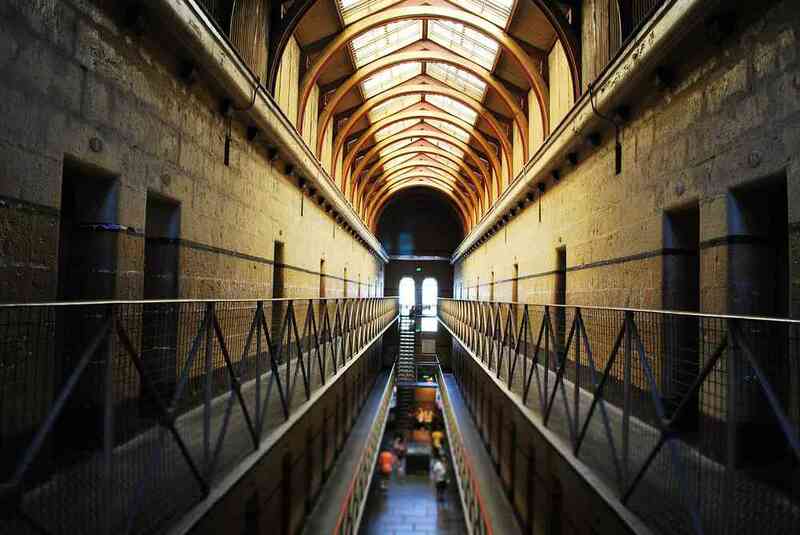 Oscar Benno Seppelt was driven insane by his own. There are many reports of fresh and wet blood stains on anniversary, moans and sounds and the best, lights that don't turn on after 7 pm. Deaths of 300 patients sound convincing? Well, there you can hear children’s laughter and some other strange sighting of women. Witness the ghost of a Bullock driver named Charlie who caught his wife cheating. He killed her and now haunts the hotel and other convicts there. The nuns received a young girl who was unmarried and pregnant. 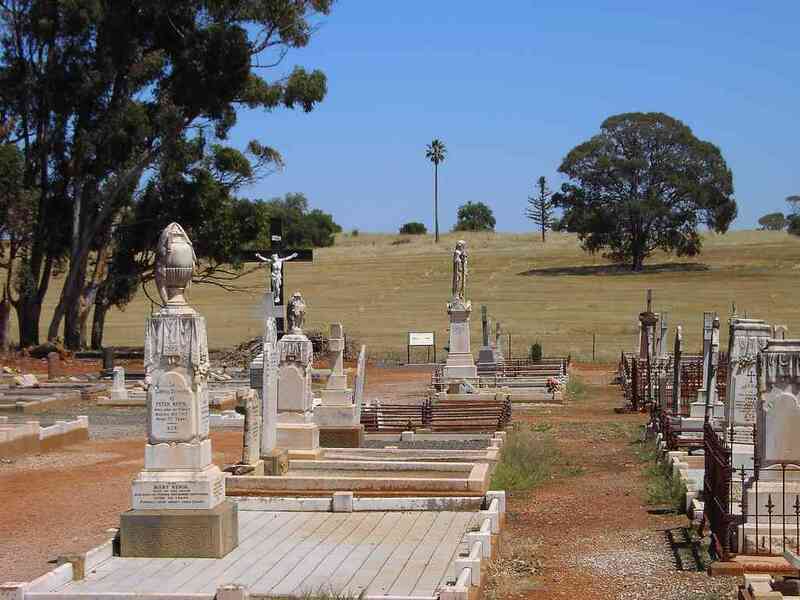 The nuns aborted her baby forcefully and she looks for her baby in the cemetery. Next article Parents v/s Technology: 9 Annoying Things that Parents do to Kill You! 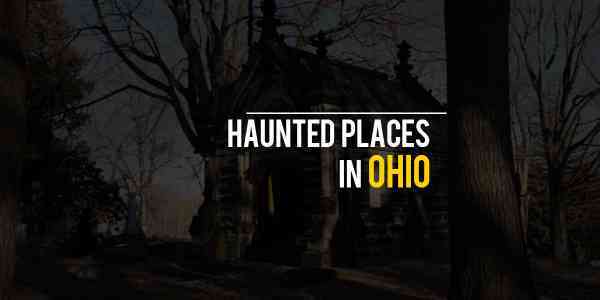 10 Haunted Places in Ohio that will Scare you Out! 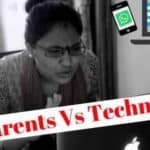 Parents v/s Technology: 9 Annoying Things that Parents do to Kill You!